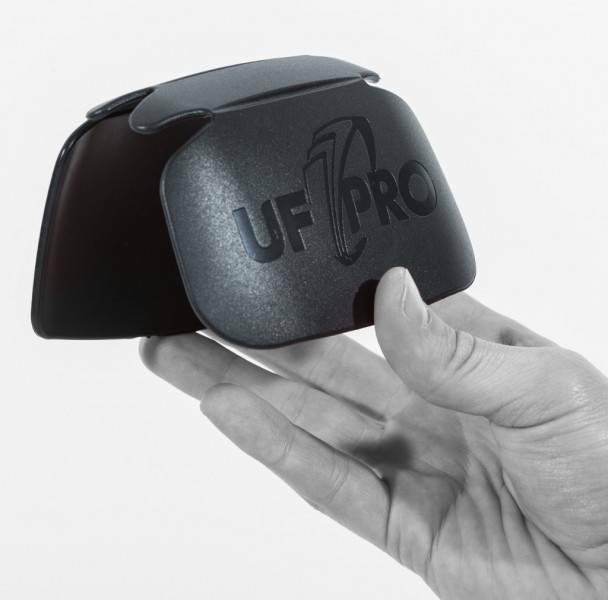 The UF PRO® Solid- Protector can be worn together with the UF PRO® Flex- Protector or stand-alone. 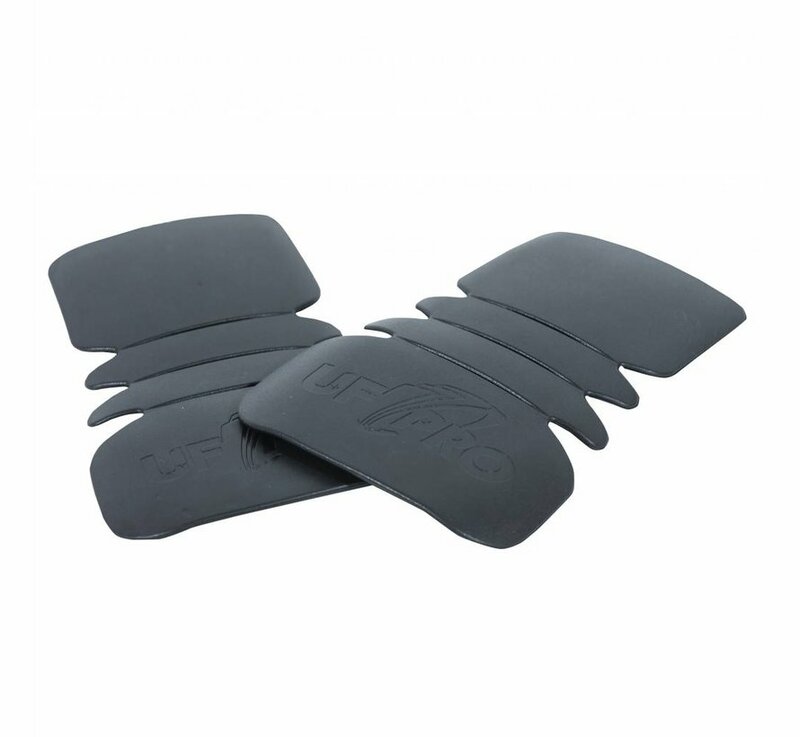 It is flexible, halogen-free, flame-resistant and is characterized by a very good hydrolysis and low temperature resistance. Therefore it provides a reliable protection against penetration of sharp and edged objects. 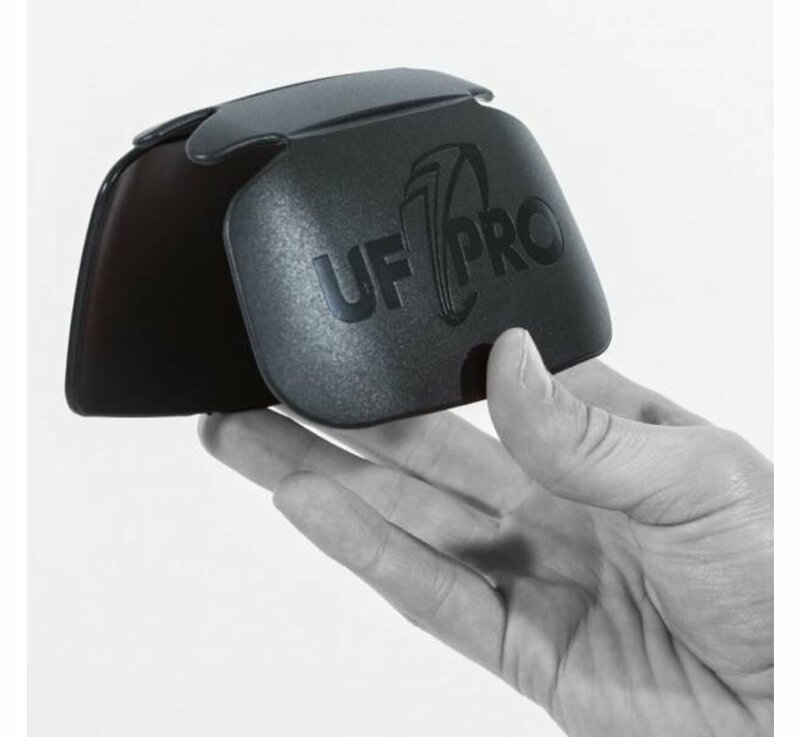 Protection against impact, like it can occur when falling or kneeling down, is provided by the UF PRO® Flex- Protector, inserted behind the UF PRO® Solid- Protector. 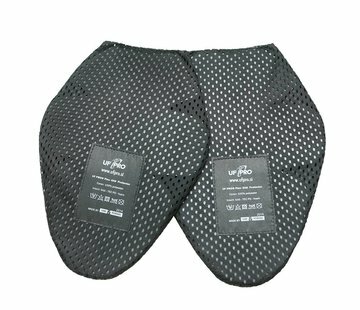 Besides its reliable penetration resistance it provides an excellent wear comfort. 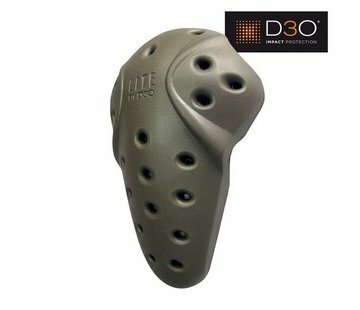 It can be therefore comfortably worn at all times, which contributes significantly to its efficient protection properties.